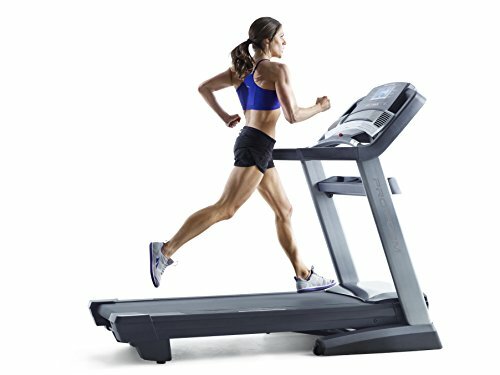 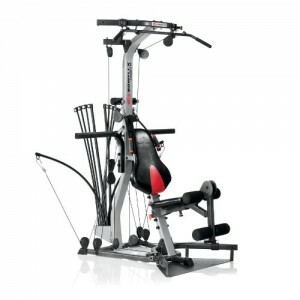 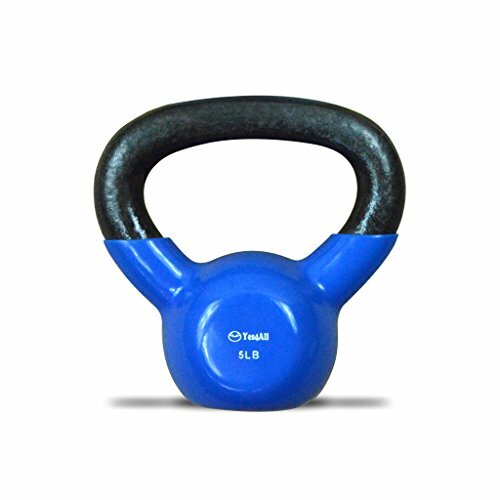 GoFit was started in 1999 and has quickly grown to become a leader in the fitness manufacturing industry. 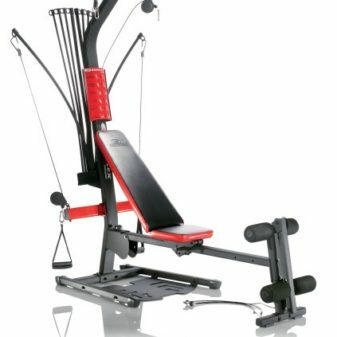 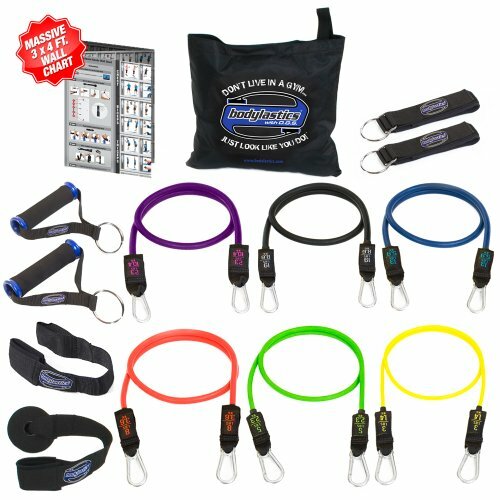 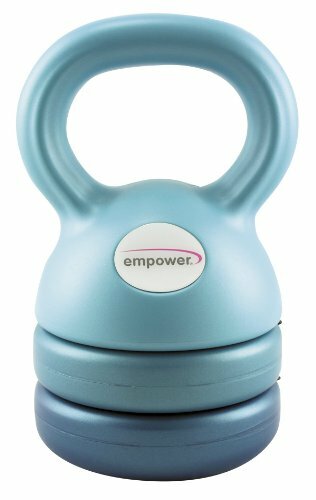 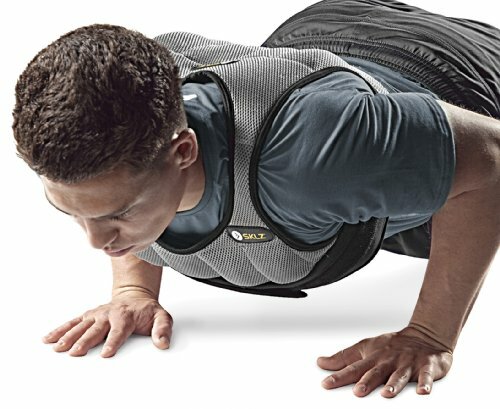 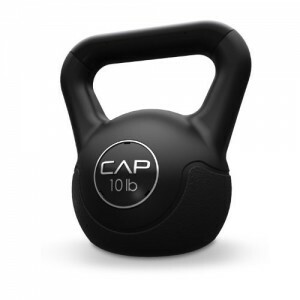 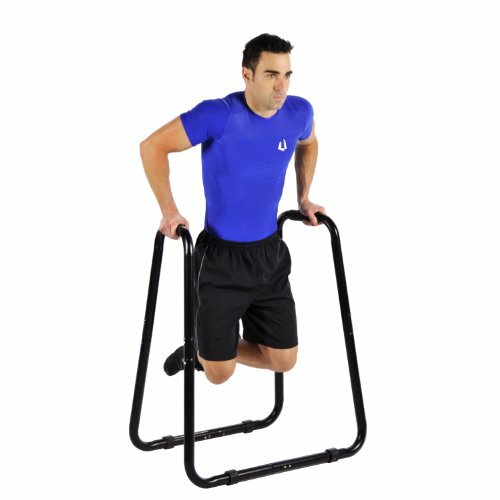 Unique products are offered on the website that combines with educational content to keep you informed of the latest news and technology products for the fitness industry. 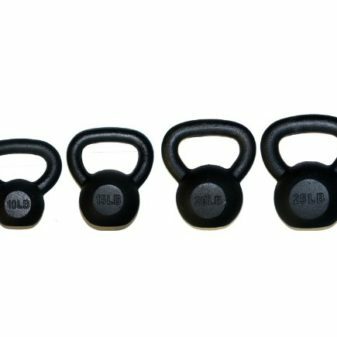 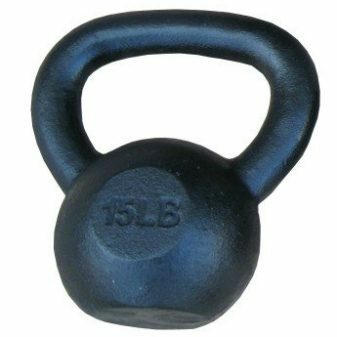 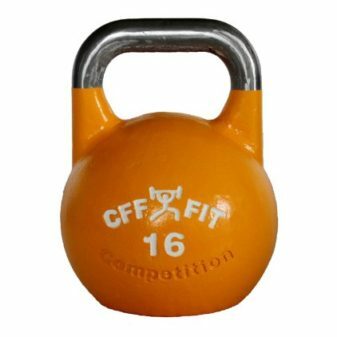 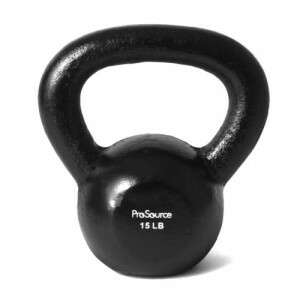 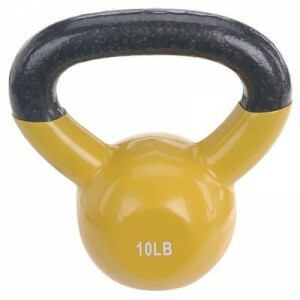 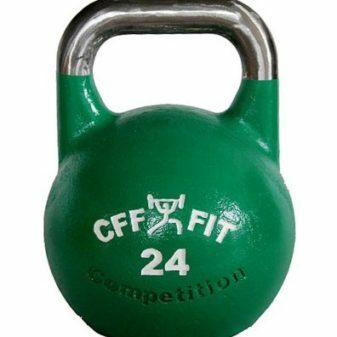 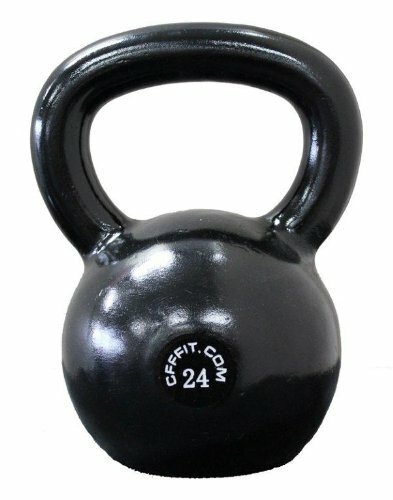 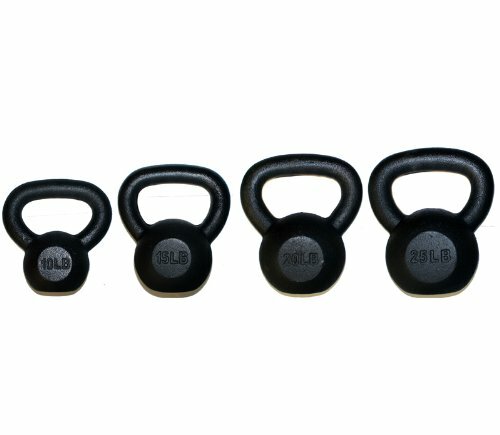 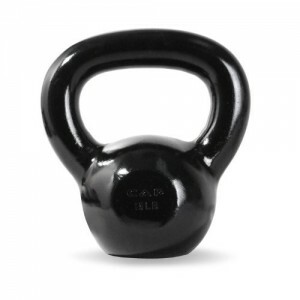 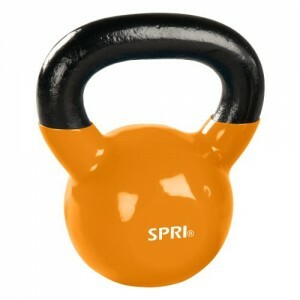 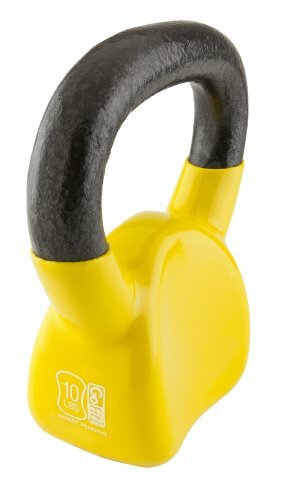 GoFit kettlebells are sold throughout the world. 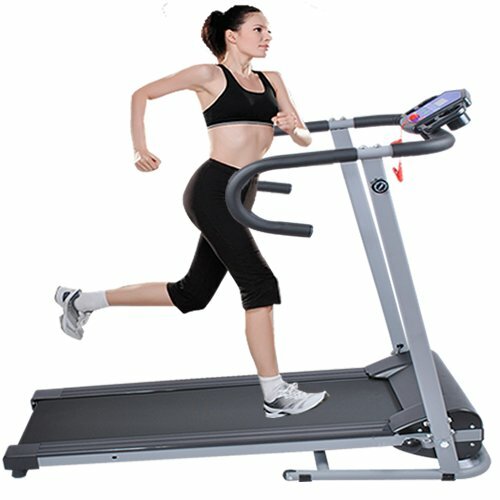 There are over 3,500 retail stores located in America. 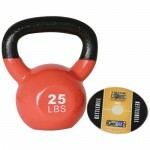 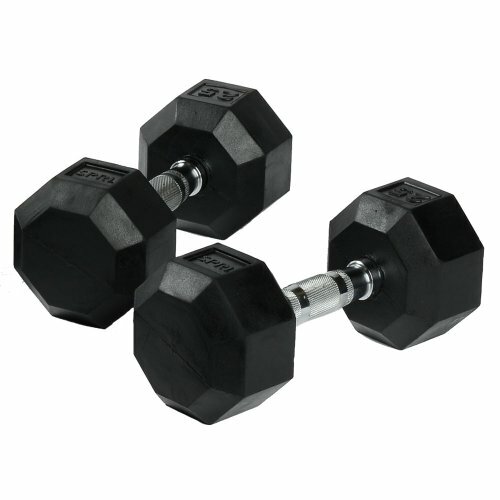 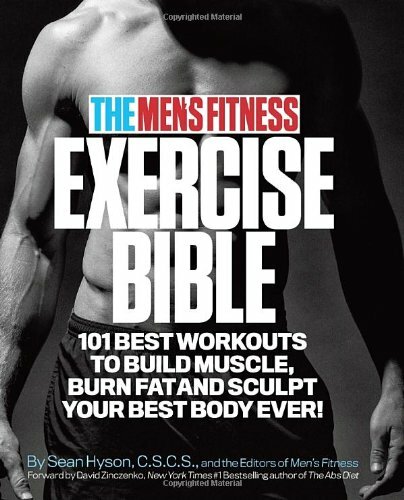 They help thousands of fitness enthusiasts lead a healthy lifestyle that makes them happier and healthier. 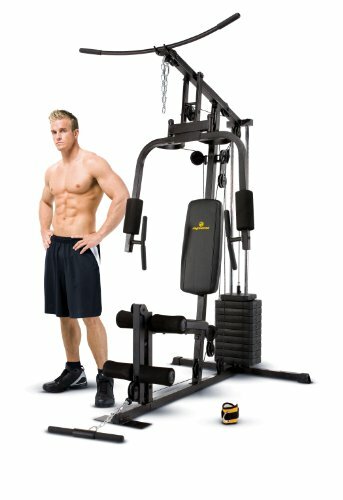 A knowledgeable group of fitness experts give you a wealth of information to improve your lifestyle.